Winter blues are beginning to creep up, you guys! It's freezing here (so windy!) today but it's ok because I have a new video up and I am sharing how I am keeping my body and face, ultra moisturized and refreshed this winter season. 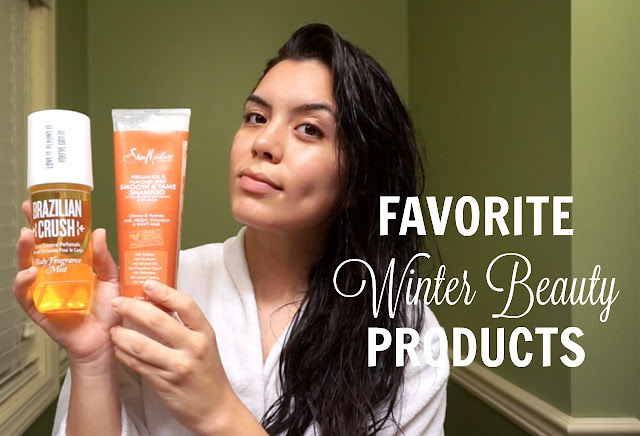 Click on the video for all the details on where you can find some of my favorite products this season.